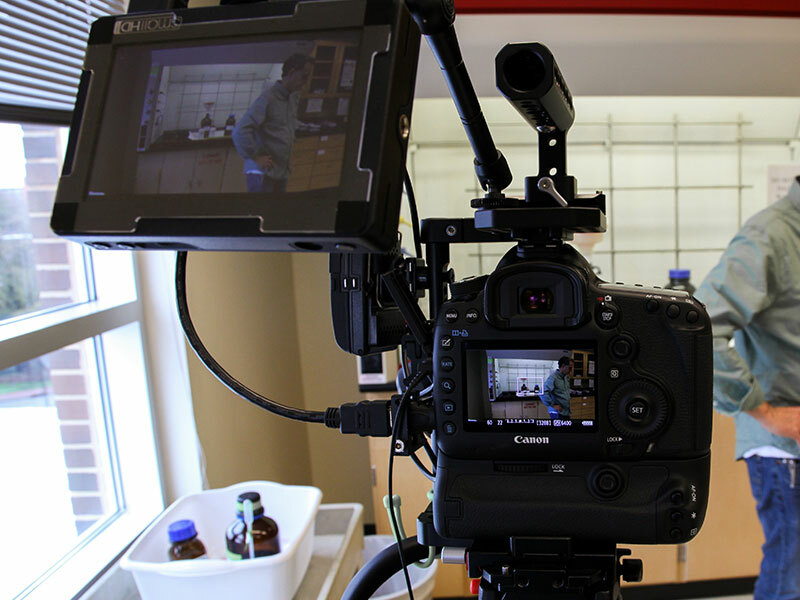 A new video component has brought more consistency, safety and success to NC State organic chemistry labs. 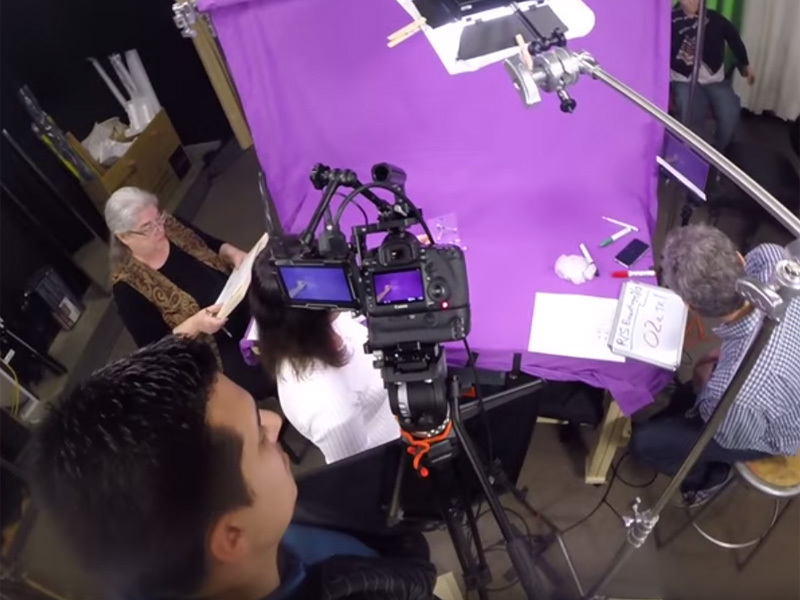 These improvements are thanks to a novel approach to video instruction funded by a DELTA grant received by faculty member Dr. Maria Gallardo-Williams during the 2014-15 cycle. 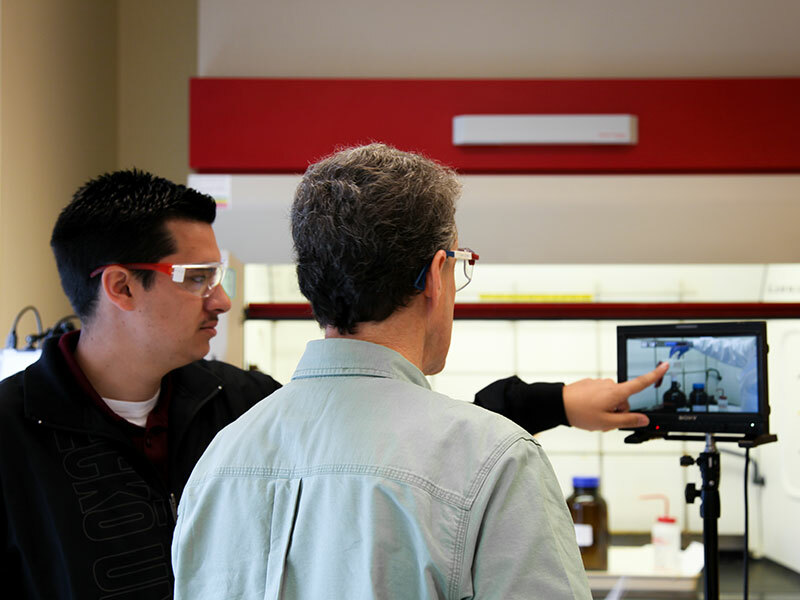 With more than 3,000 students enrolled in Chemistry CH222 and CH224 labs each year, the implementation of the video component in these courses had a widespread impact. Gallardo-Williams, director of the organic chemistry teaching laboratories, wanted to improve the way teaching assistants presented the lab experiments to their students. She saw using video demonstrations as an efficient and effective solution, but she wanted to make the videos as short and appealing as possible. Her solution was to involve students in the creation of the videos, and the result was a pretty unique set of educational materials. 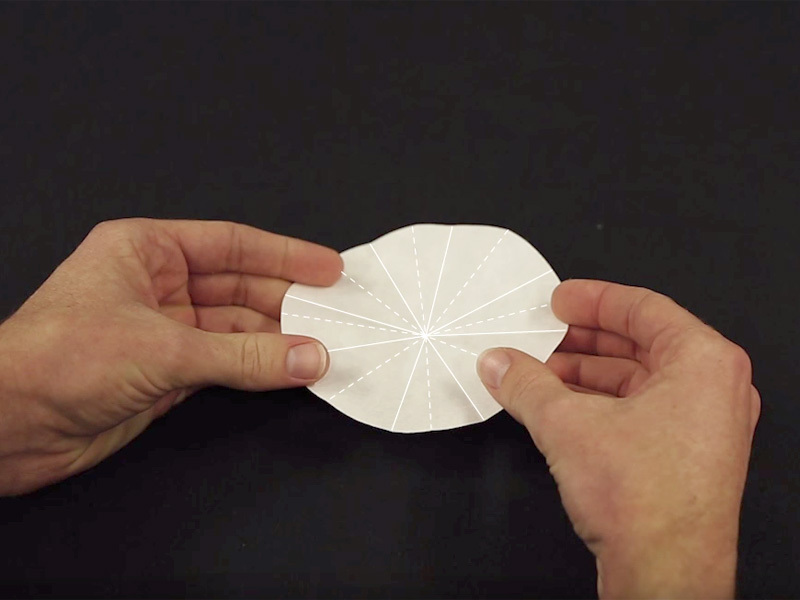 The student-generated and guided short videos—explaining techniques, instrumentation, calculations, demonstrations and safety—present the information in a simple and direct way, which serves to better prepare the students for the lab experience. Making these videos available before and during labs allows students to become comfortable with techniques and procedures, enabling them to focus on the experiment and practice critical thinking skills during the lab. "The challenge is to find the right balance of technical information and facts framed so that students feel they are finding a solution to the experiment," said Gallardo-Williams. After creating a series of test videos, Gallardo-Williams was certain student-generated videos would be a great pedagogical asset to her students of all disciplines across the university. According to Gallardo-Williams, many lab programs in the U.S. use videos as a supplement to lab briefings. 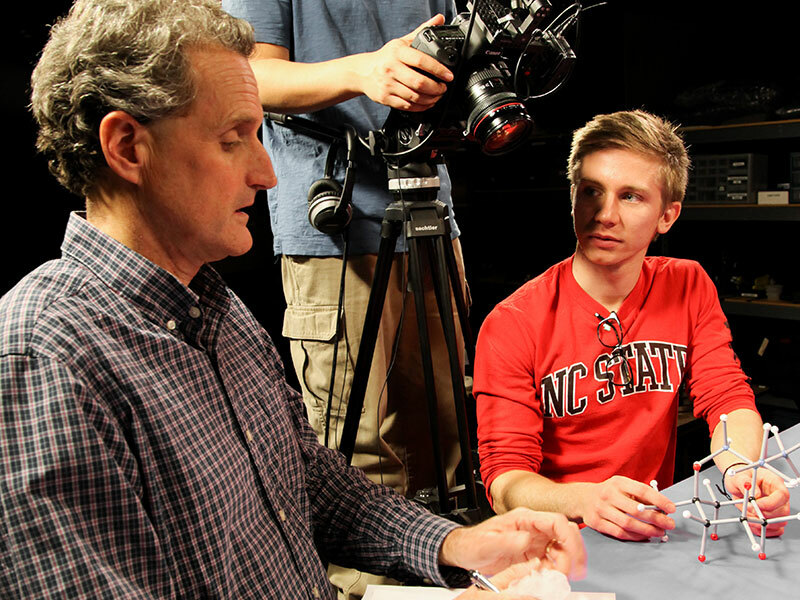 What makes the videos used at NC State different from those available on the web is that they are generated from scripts written by students, who know first-hand what needs to be emphasized. The students involved dubbed their creations “SMART” videos, short for Student-Made Audiovisuals Reinforcing Techniques. The DELTA Exploratory Grant allowed her to make the most of the SMART videos, allowing her access to both professional production and integration into an online component that students may access at their convenience. "Engaging students in activities that foster their critical thinking skills and preparing them for real problem solving in their chosen career path is the ultimate goal," she said. In Fall 2014 Gallardo-Williams received an exploratory grant that was increased to a large course redesign grant because of the sheer number of NC State students who would benefit. Work began and the DELTA team, led by instructional designer Cathi Dunnagan, which was tasked with developing 22 videos in a very short time. This project required the coordination of more than 20 students, the DELTA team and Gallardo-Williams in labs that are booked solid most of the week. Filming in the labs could happen only on Fridays. Other demonstration videos were shot in a DELTA studio in Park Shops. Keeping the element of student-written scripts for the videos was critical to Gallardo-Williams’ mission. The videos benefit from having the expertise of a professional DELTA instructional designer editing the scripts to ensure sound pedagogy was used. The scripts provided closed captioning for all videos. DELTA video producer John Gordon decided the project team should create a set of three videos as a pilot. These prototypes informed the four distinct groups working on their segments of the full set of videos to be produced. Gordon said, "I will personally always argue for a pilot when there is this much work and questions. And we purposefully did a different genre of videos so we could test all three techniques. We were refining during the whole process." Each video was organized into teams—each team handing off to the other as work progressed. There was an instructional design/writing team, field production team, a graphic design team and a post-production team. Constant communication was crucial to keep each aspect of the project moving through its phases on time. The logistics of keeping people working on their specific tasks in a timely manner was critical to the project’s success. The initial project coordinator, Katrina Lamberto Elsheimer, devised a spreadsheet that would prove essential to the evolving process. This allowed team members to look at any moment and see where videos, scripts, edits, etc., were in the schedule so they could plan their work accordingly. "The process after the script had gone through those three steps (students write, Maria checks, Cathi rewrites) was to take the scripts into the lab, do the experiments and set up video shots. We were taking notes and in the process we were rewriting the script for it to make sense in the video realm," Gordon said. "To me the magic of this project is not so much the video—it’s the scripting. 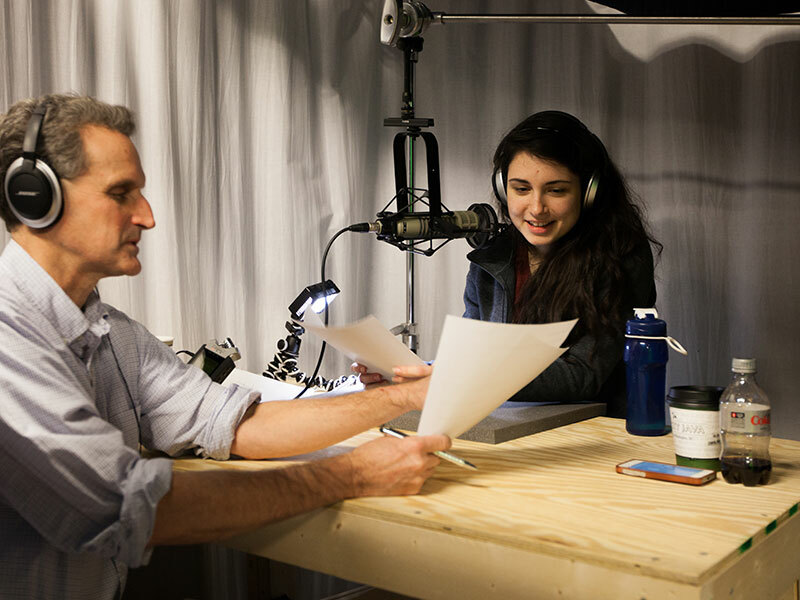 There was a lot of diligent effort put into making sure the script made sense to the student learning this complicated material for the first time. So that was the theory behind the students writing the scripts—to use the language of a young person," added Gordon. The synergy of the project team was evident in the final result. The first set of three videos was implemented into the course during Spring 2014. Clinton Cherry, graduate student and lab teaching assistant (TA) for the past two years, contributed to the project by writing scripts, handling audio and serving as an actor. "The videos help the students by being able to visualize what they need to do rather than trying to imagine what they need to do when the TA explains it. Our research showed that with the instructional videos the labs typically ran much faster and the students seemed to reflect a better understanding of what was going on in the lab," said Cherry. DELTA large course redesign grants require evaluation. 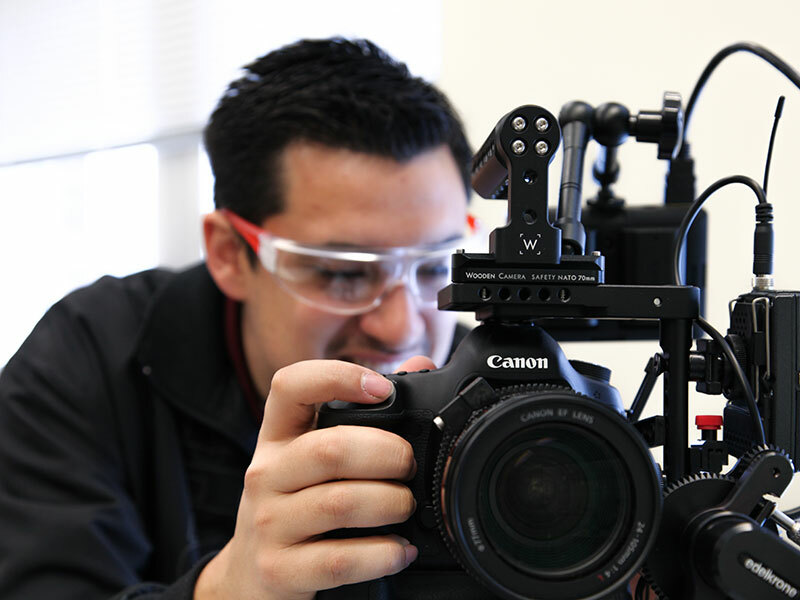 For the CH222 and CH224 labs Operation Evaluation Observation (OEO), DELTA video recorded students in each of the six different labs during a two-week period. In each lab Go-Pro cameras were set-up to record in both the lab room and the instrument room. Additionally, a set of six Go-Pro cameras recorded 360° video in the lab room. These videos, along with audio transcripts, questionnaires and survey responses, comprised the data collected for the OEO. Working with Gallardo-Williams and her research team, students mined the collected data and generated a SMART videos research poster presented at the 14th Annual NC State Summer Undergraduate Research Symposium. Regarding the preliminary findings, Gallardo-Williams stated "Analysis of the questionnaires administered during the lab shows significant improvement after watching the videos provided. The questionnaire was broken down by category relating to each of the videos watched. Three categories of videos were introduced to students: technique, instrumentation and calculation. The questionnaire results show that students who watched the instrumentation video had a significant improvement in their understanding of the different aspects of their lab. The largest effect size was calculated for the instrumentation video, but we found positive effects in the three categories of videos that were assessed in the OEO." Gallardo-Williams continues to work with the data collected from this research by conducting content analyses on the audio transcripts and analyzing the OEO laboratory videos. The research team plans to set up additional observations to see how the different kinds of videos are used by the students. All of this information will be recorded this fall and spring 2016. Gallardo-Williams is attending the "Open Education Resource Conference" in November where she will present the preliminary findings.